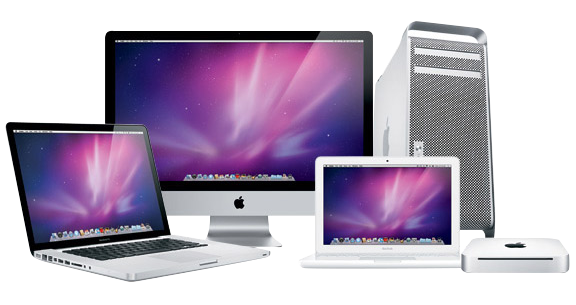 Have unused electronics, smart phones, tablets or computers lying around? 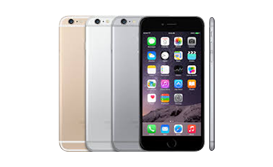 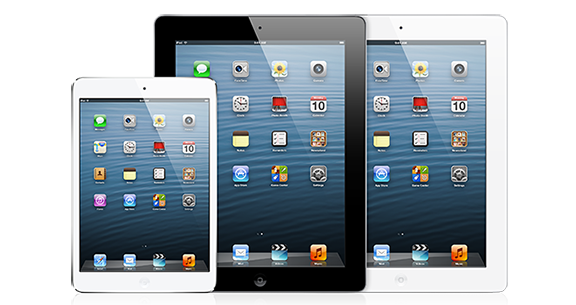 We buy Electronics, Smartphones, iPhones, iPads, you name it, We’ll make an offer! 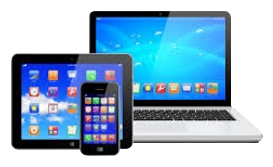 Turn your unused devices into quick cash!